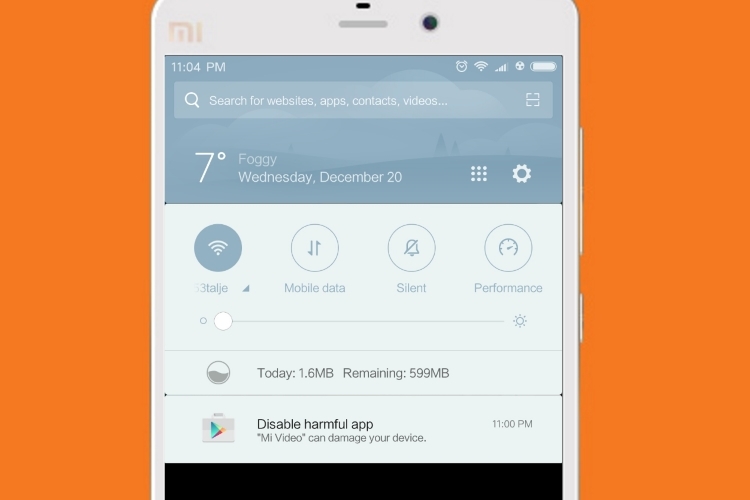 We’ve seen that Xiaomi’s Mi Video app, that comes pre-installed on the Global as well as China-based ROMs for their devices, requests a lot of permissions. It has been speculated that the app keeps a record of all user activity, including metadata of the user’s videos, timestamps, and more. 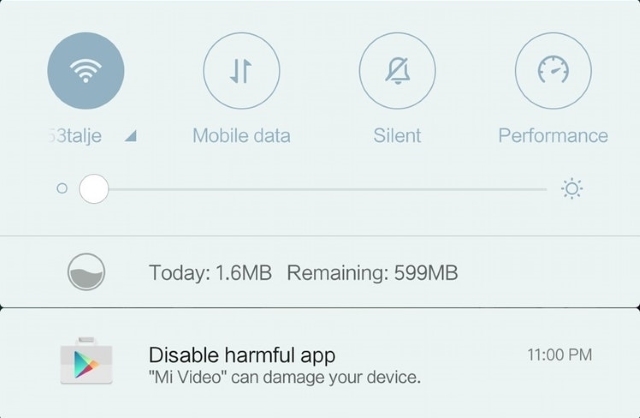 This is also evident by the ever-increasing size of the “/MiVideo/logs” folder, where the size keeps increasing corresponding to the usage of the app. This isn’t new, considering many users have also previously reported the Mi Gallery app requiring access to the user’s contacts, failing which will cause the app to not open at all. We understand the need for certain permissions to access a user’s data for specific features, but frankly speaking, a video player should not be tracking a user’s activity so rigorously. We hope the company looks into and fixes their permissions. Software plays an important part in determining the user’s experience. While the company does offer the best bang-for-buck hardware, we urge the company to improve their software experience as well. Let us know your thoughts and experience with Xiaomi’s MIUI, and whether you’ve faced similar issues or not in the comments down below.